Do you ever find yourself reminiscing about the good old days when the homies couldn’t wait for it to be the weekend to take their rides out for a cruise with their rucas, and danced the night away to oldies but goodies? We know we do!!! 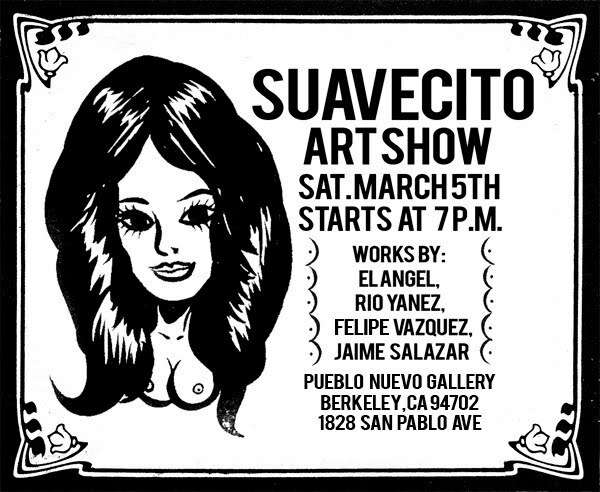 And speaking of rucas, this show is dedicated to the backbone of every man in the barrio, Las Chicanitas!!! We dig your style!!! We hope you can make it… we promise you some good times!!! Stay Firme and Keep It Suavecito!! !